For the last couple of days I have been busy setting up my spare Windows7 computer as my old reliable has encountered some hardware problems. After downloading all the tools for RWFF I tried to create a new fish for Martin who will be leaving on holiday soon. 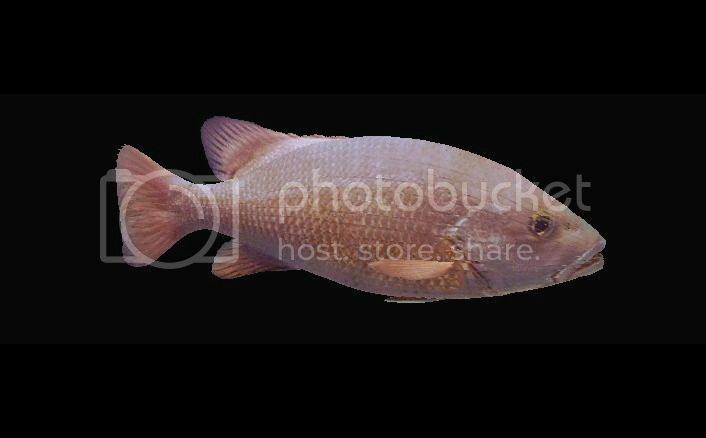 I thought an interesting fish to have in our collection would be the Jumping Red Mangrove Snapper (also know as the Mangrove Jack in many parts of the world). This is a predatory fish found in both fresh brackish water around mouth of rivers and salt water all over the world. It can reach a maximum length of 1.5 meters, or roughly 59 inches in length. The maximum weight recorded was a whopping 20 kilograms. This fish is found in most of our Southern Pacific waters and they do grow pretty big. They should have those in the Philippines as well so it will be right up Martin's alley. 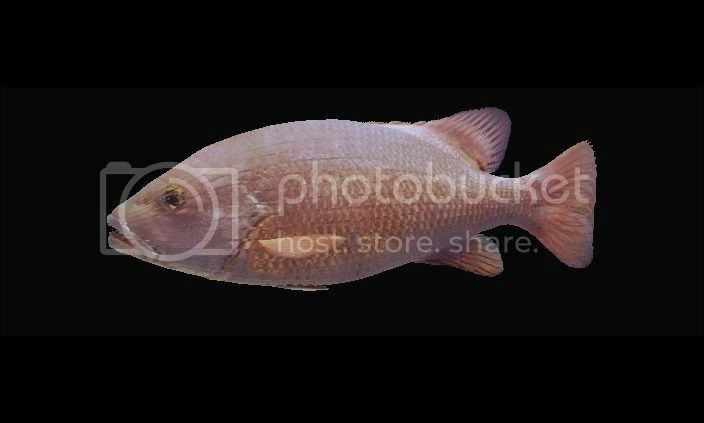 Here are some pictures of this beautiful fighting fish. I will try to get the fish files finished in a couple of days and will then upload it in the Development Forum for you to download. Have lots of fun in 2016! Happy New Year to Everyone. Here is a picture of the fireworks over the Hong Kong Harbour. The theme for this year is happiness. They fired more than 160 Smiling Faces up in the air and it was fun to see. I hope 2016 will be a better year for our members and friends around the world. 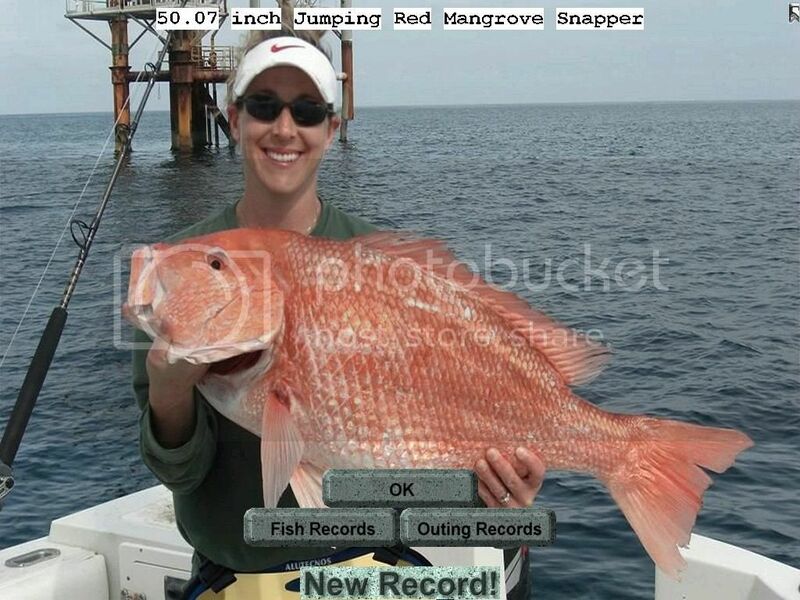 I have uploaded the new Jumping Red Mangrove Snapper in the Development Forum. The maximum size is 59 inches! 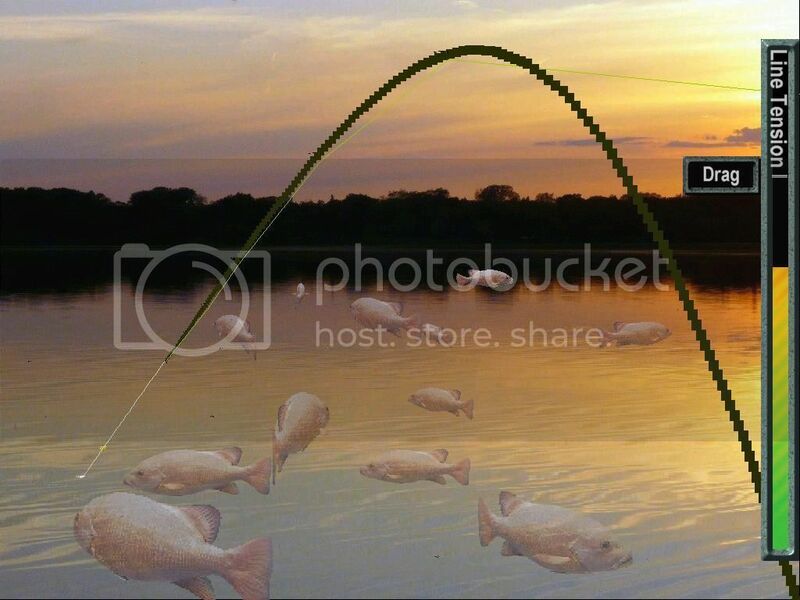 Have fun catching this one from one of Martin's great outings. hope you all had a great xmas and i WISH YOU ALL A BETTER 2016. Last edited by Jyndrek on Fri Jan 01, 2016 11:12 am, edited 1 time in total. Stanley wonderful, of beauty the fish - BRAVO ! Martin Thank you very much another excellent Outings ! Happy New Year from Scotland. A bit snowy and icy here. Belated Happy New Year to all,been away for a few days from PC Life. Thank You to Stanley for this Great Creation,It will certainly be used well in the future. May You All Have Good Health in the Coming Year and Onward.